My Little Kitchen: Happy Halloween! I know there's not been much blogging going on here over the past week. I've been so busy with Halloween stuff I haven't had time to sit down and write anything! 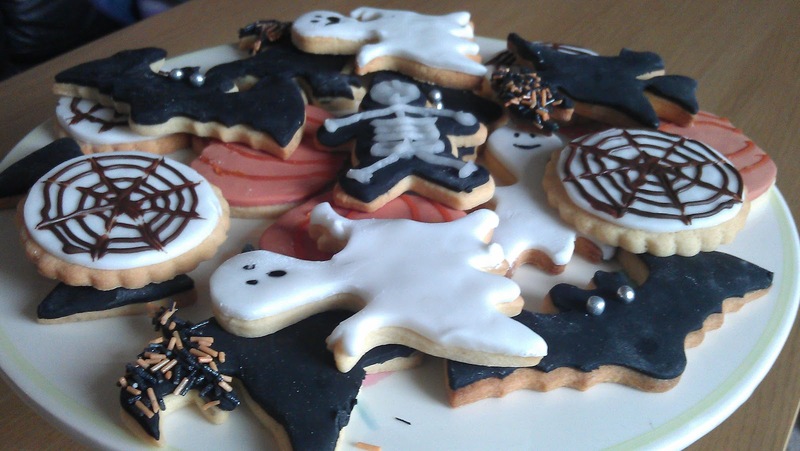 I've been baking and decorating these Halloween biscuits. I bought some shaped cutters and Oliver and I had great fun cutting all the shapes out. And I had great fun decorating them for 2 hours on Friday night. Yes that's how I spend my Friday nights these days! 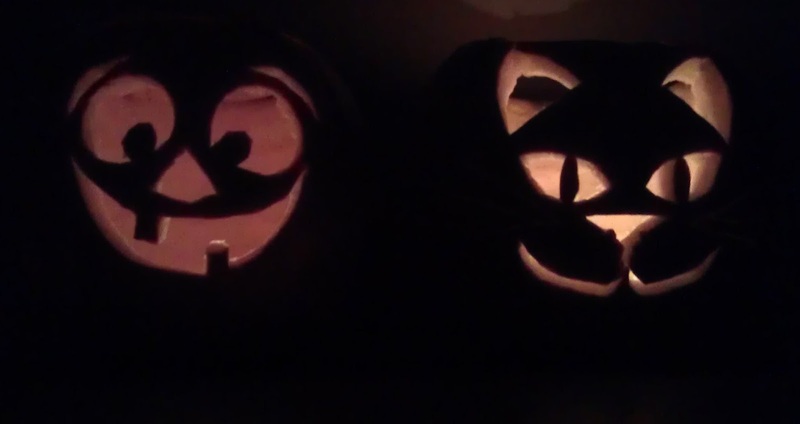 We bought two pumpkins this year. Lydia is only 22 months old but I thought it would be nice for her and Oliver to have one each. I asked Oliver what he wanted on his pumpkin and he said a witches cat and I chose a funny face for Lydia's. I didn't want anything too scary! 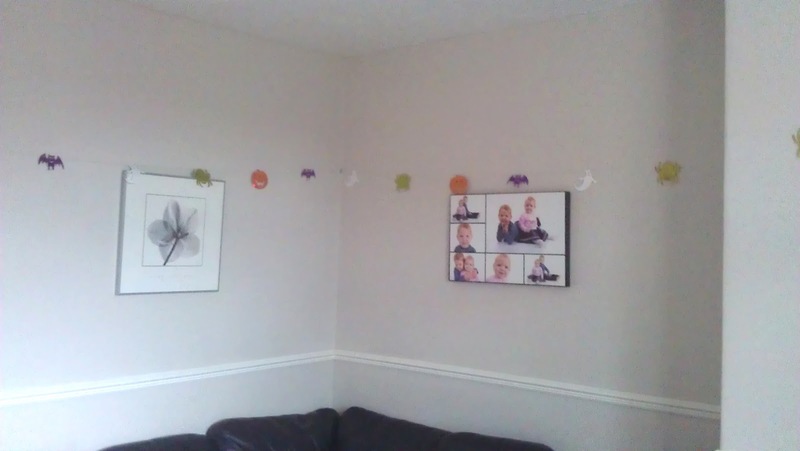 I thought we'd put up a few decorations around the house too. 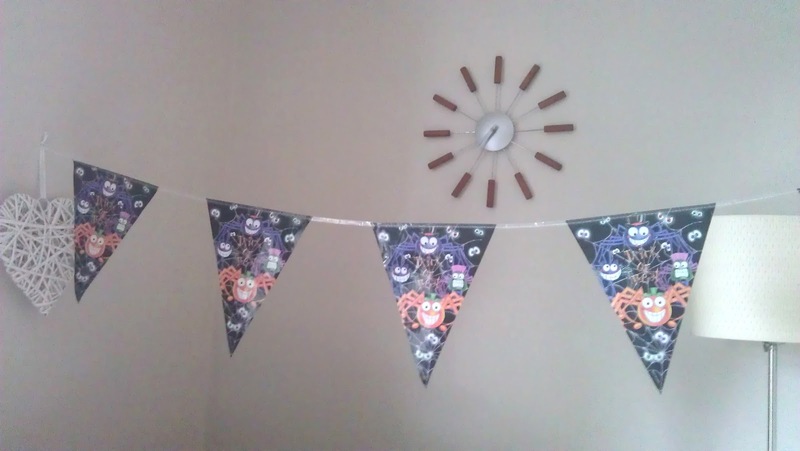 Some bunting and some cute shiny decorations were just enough. And I just finished this Spiced Pumpkin cake too. I used some of the flesh that I scooped out of the pumpkins. I couldn't possibly see it all go to waste this year! 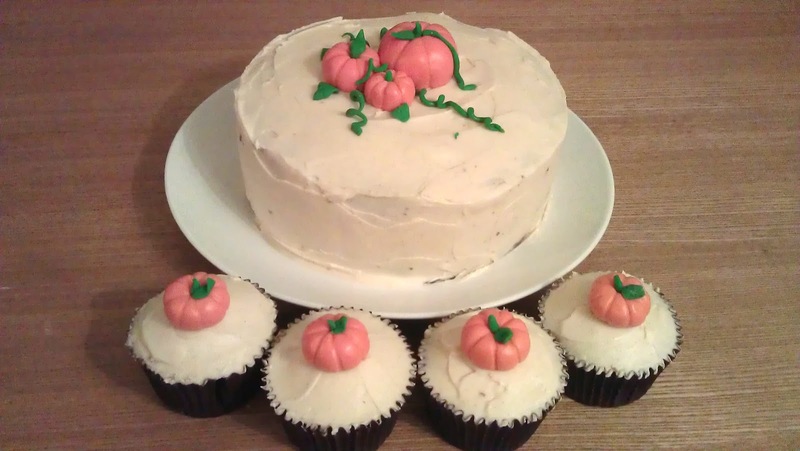 I made the cute fondant pumpkins too which were quite simple to make and finish it off nicely. The recipe will be on the blog later this evening in case you want to make something yummy with all that scooped out pumpkin flesh. What have you been doing to prepare for Halloween? Do you have any Halloween traditions? I love your cake & biscuits, will you be posting the biscuit recipe too as I need a good cut-out biscuit recipe that doesn't go out of shape when it's baked. 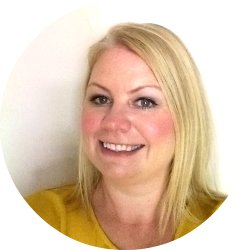 #ONEMums Lend Us Your Voices! Have I Become A Foodie Blogger?